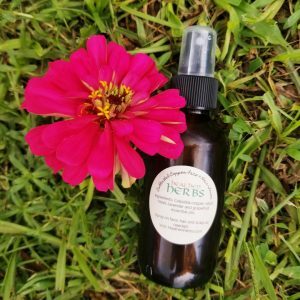 Our roll on deodorant uses magnesium as a natural deodorizer. This is not an anti perspirant, as anti presidents do not allow the body to sweat and contribute to a buildup of toxicity in the body. 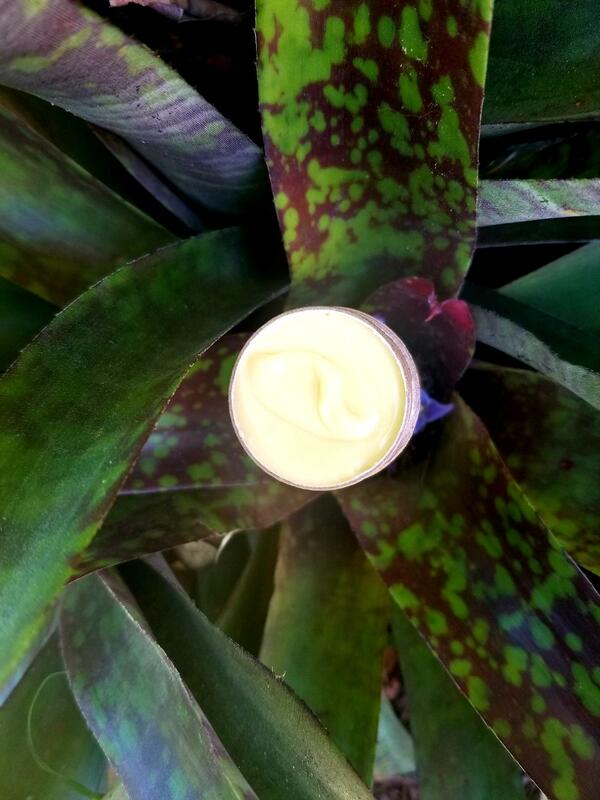 Ingredients: Cocoa butter, coconut oil, magnesium oil, beeswax, tea tree, and sweet orange essential oils. Stinging may occur upon application immediately after shaving the arm pits. This is just the magnesium oil being absorbed into your skin. (1) 2.5 fl. oz. 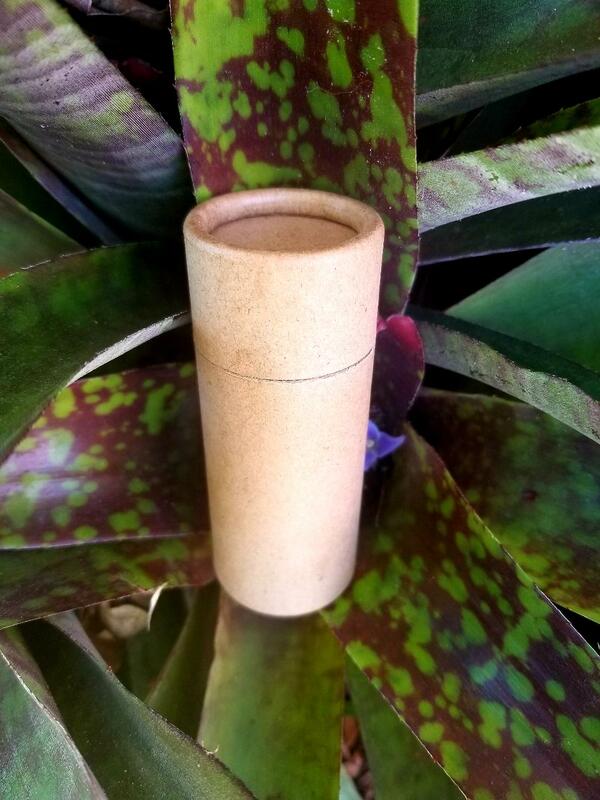 compostable roll on container. 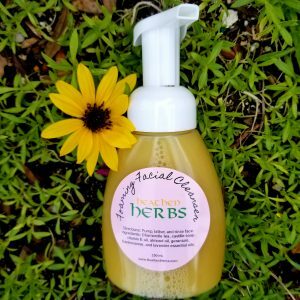 I am loving this product it’s everything I was hoping for. 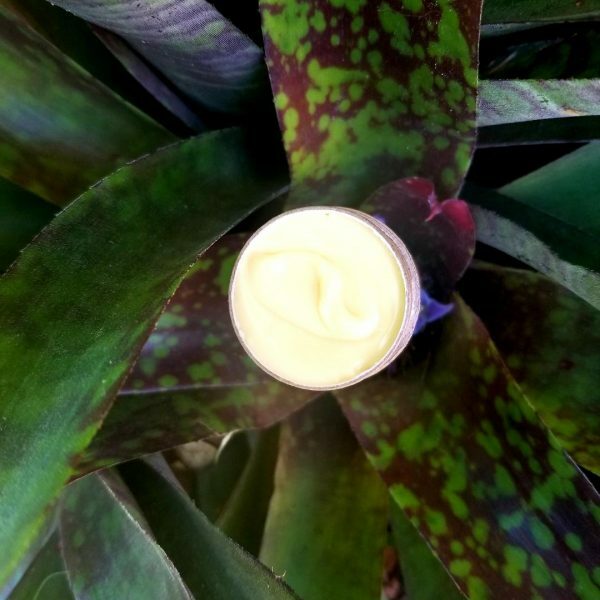 Was concerned with description as roll on that it would be liquid or drippy but it’s a nice, solid stick that glides in smoothly and does the job without nasty chemicals. 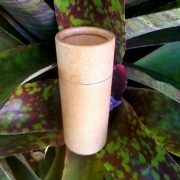 Was wondering if you’ve looked into biodegradable cardboard push up tubes instead of plastic tube? I’d love it even more! 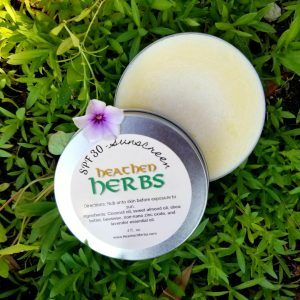 Job well done Heathen Herbs! Thank you for your comment Janet. I have ordered some compostable tubes. They will be a little bit smaller than the ones I have up and I may have to charge a bit more for them, but they’ll be available soon! After having heard about this product on one of Sinead’s programmes I was very curious to try it. So try it I did. This product does not disappoint ladies and gents! rolls on easily and has the most delightful scent. This is a great smooth roll on deodorant with a light scent! I love it! Great scent and works well. However, the deodorant seems a little dry and difficult to rub on unless applying right after bathing or with a little splash of water first. I recall in a recent Renegade show that there was some trouble with a batch of deodorants and wonder if maybe I got one that wasn’t quite the right consistency? Other than that, very satisfied.